Because we believe that investing in quality fresh-daily ingredients makes a huge difference in how food tastes and how you feel after a meal. Skilled preparation, high-quality ingredients, and a great attitude. The focus at Tony Dragon’s Grille is to be a positive force in the food-service industry. 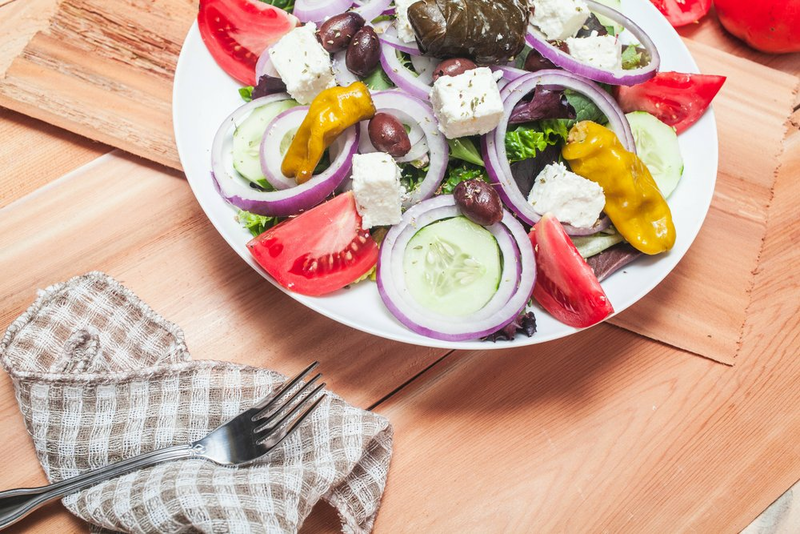 We trail Greek/Mediterranean recipes rich in authenticity and nutrients; however, our menu is quite versatile and steps out of those boundaries on occasion. We strive to serve our beautiful gourmet creations at a stellar price, while providing excellent service, suiting of a true Madison Avenue dining experience. We’ve been serving the entire cross section of NYC from executives to tourists for over 30 years, and it keeps getting better. The mission has been further elevated so that quality-fresh food could mean much more. Wild Salmon, Free-Range Chicken Breast, USDA Choice Rib Eye Steak, and an expanded selection of fresh Mediterranean Salads. We promise to align our supply-chain in a more sustainable fashion moving forward, when it is possible for us to do so. Our dedication to perpetual improvement is the badge worn proudly on our sleeve. FIND OUT HOW TO GET THE DRAGON AT YOUR NEXT EVENT! CALL 917-299-1550 FOR MORE INFORMATION! Please list the items and quantities needed for your event. Thank you! We will review your form and contact you at our earliest convenience!